Changing your door? French or Patio? A tough choice, made easier by Clearview. Which door to choose? This can be daunting, but don’t worry, we’re here to help. There used to be quite a distinction between French and Patio doors. 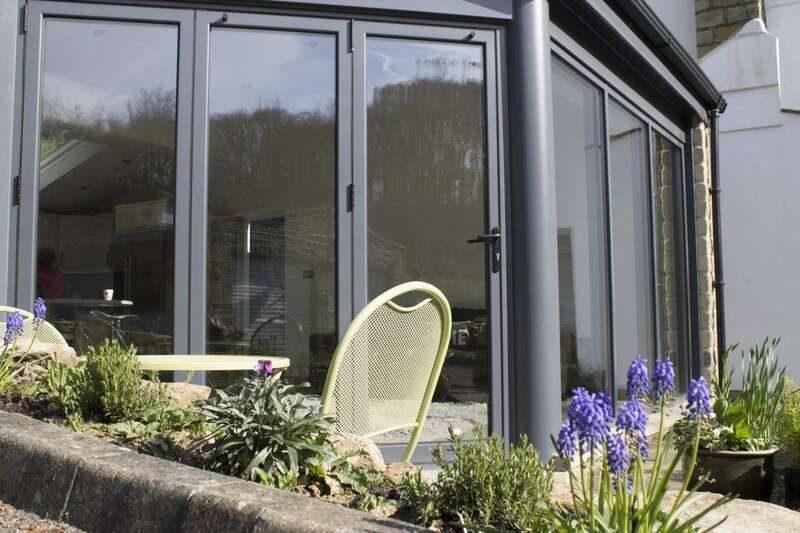 However, the term patio doors has started to be used as a blanket term to describe all doors that are large and open directly onto the garden, disregarding how the doors open and close. 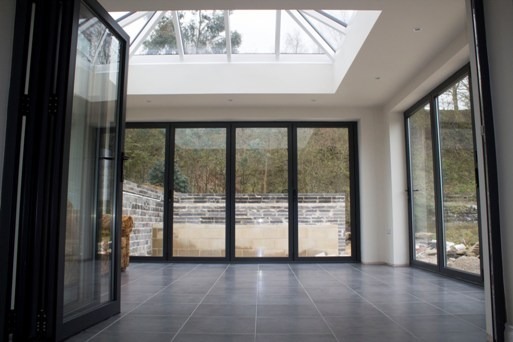 This means that here at Clearview Bifolding Doors we spend a lot of time explaining to our clients the difference between each of the doors, and how and when they should be used. So, we thought we would just whip up a small guide on the basics, which people can use to help reach a decision. French doors – are double doors that swing open on a hinge mechanism. For the most part these doors open outward onto the garden, but occasionally they can be found to open inward. Due to the design once the doors are open you have access to the entire aperture, which is currently limited to 1800mm (900mm for each door). Sliding doors – due to the sliding mechanism much wider apertures can be created with sliding doors. 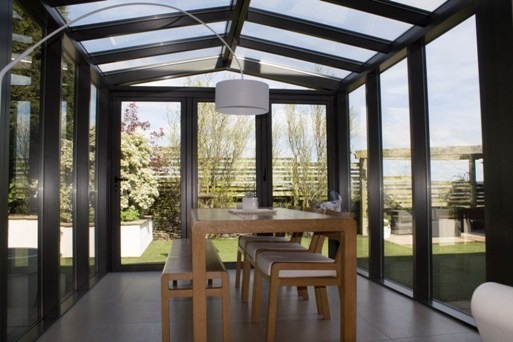 Standard width is around 1600mm, but Clearview Bifolding Doors can make them up to 4200mm wide. Though only half of that space can usually be open at a time. Sliding doors are perfect where space is an issue, as they let in a huge amount of light. Also, as they slide horizontally they do not intrude on your home when they are open. 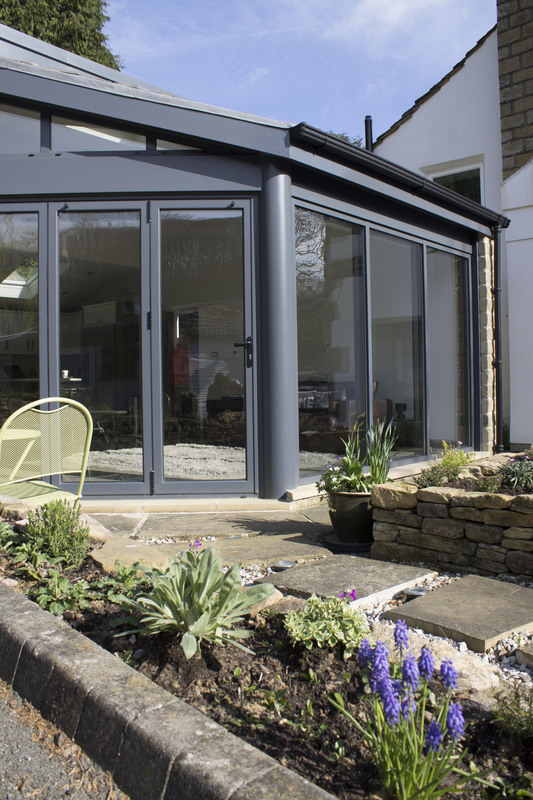 Folding, sliding patio doors – the popularity of traditional patio doors has significantly declined in recent years in favour of folding, sliding doors. This may be because they offer the benefits of French doors in that they open up the full width of the doorway, but with available widths of up to 4200mm. If you would like to know more about any of the items mentioned above, or are wondering which is best suited to your home then just call us on 0800 1357167 and we’d be more than happy to help.